If you’re an iPhone XS, iPhone XR, or 2018 iPad Pro owner, you’re already able to edit the depth of field in Portrait mode, but anyone with an older device is out of luck. Google is doing what Apple can’t, or won’t, by adding the feature for the iPhone 7, iPhone 8, and iPhone X in an update to its Google Photos app. With the new update downloaded, owners of the aforementioned devices will not only be able to edit the bokeh blur, but also change the focal point for images. As if that wasn’t already cool enough, Google is also adding a new feature called Color Pop, one which will keep the subject saturated with color but makes the background black and white. 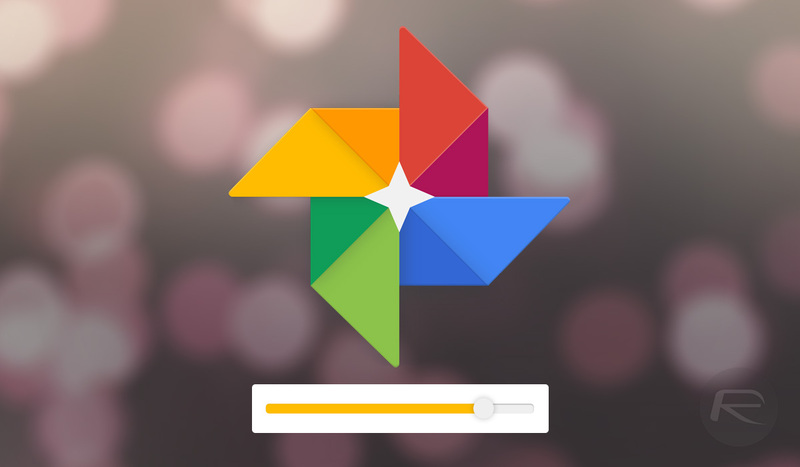 If all that sounds awesome – and it probably should – you can get your hands on the features in a free update to the Google Photos app that can be downloaded from the App Store right now. Here’s how Google says you can test the new features for yourself. If you don’t see the update just yet, try again in a few hours. 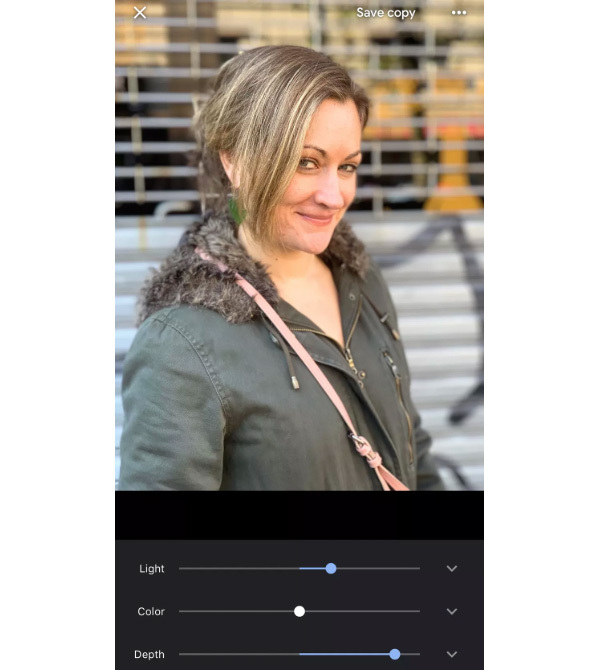 Open up a portrait shot, tap the edit button (you’ll see Color Pop appear as the first filter option), and then hit the edit button a second time to get to the depth slider, which is beneath the existing bars for light and color. Now we find ourselves wondering whether Apple may see fit to add a similar feature to its own Camera and Photos apps. We can only hope, but we don’t think it’s likely to happen any time soon, with Apple keen to keep such features limited to its latest and greatest hardware.